Friday. Late this afternoon you'll arrive in Niagara Falls, Canada where you'll spend the next 2 nights. Your centrally located hotel is within easy walking distance of everything you'll want to see, including Clifton Hill! 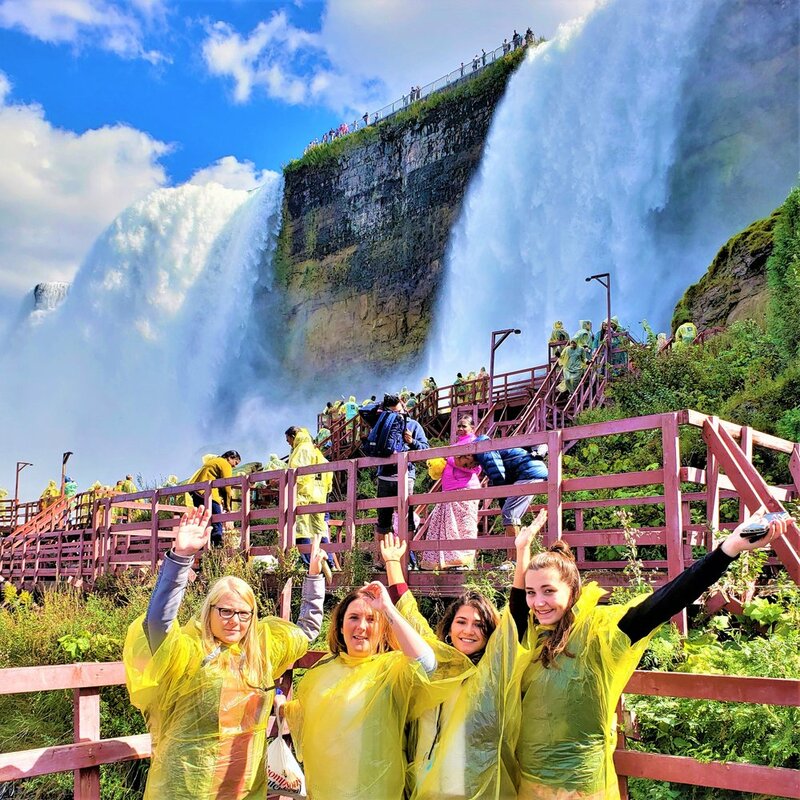 You're free to experience the Falls by moonlight or dance the night away (try a karaoke club for instance!) For your information, 19 is the minimum age to enter a nightclub in Niagara Falls, Canada. 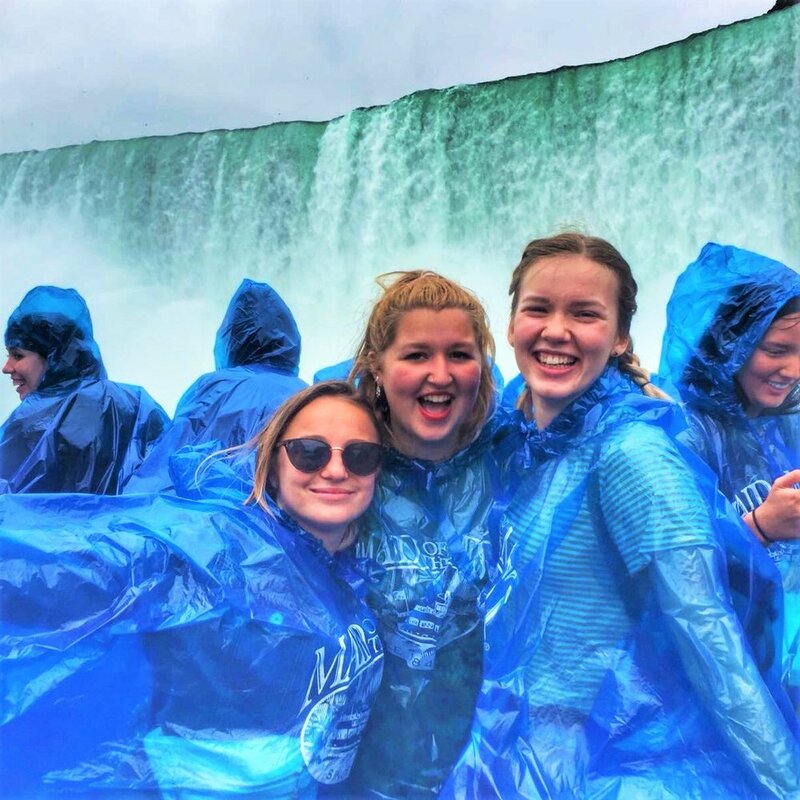 Our group will stay on the Canadian side of Niagara Falls. This tour does not offer the option to stay on the U.S. side.